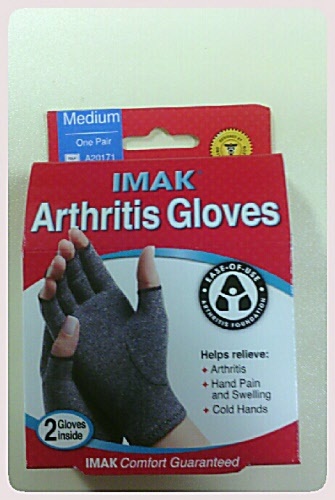 Helps relieve Arthritis, swelling, painful and cold hands. May also help with neuropathy and poor circulation. Provides mild compression to enhance blood circulation. Cotton material allows skin to breath.